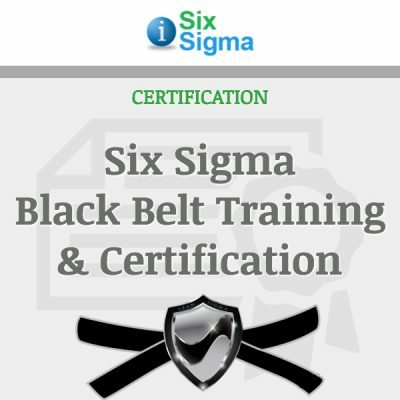 This Six Sigma Green Belt training and certification course includes 17 content-packed modules and 85 lessons covering the full Six Sigma DMAIC methodology. Each module is professionally narrated and has a matching ten-question interactive quiz. 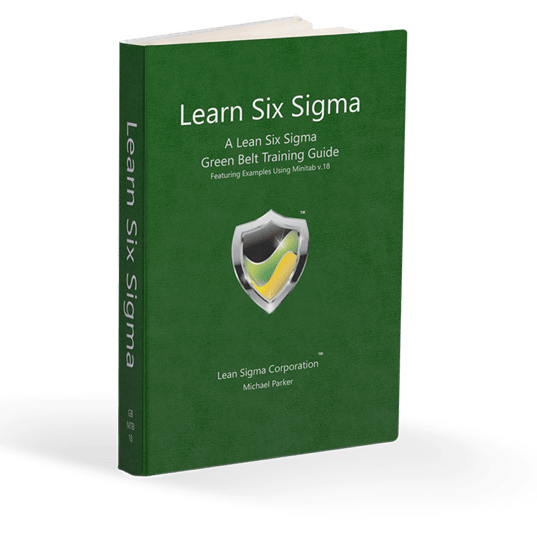 This online Lean Six Sigma Green Belt certification course prepares you to lead and execute Lean Six Sigma projects, perform the analysis associated with Lean Six Sigma projects, and use the D.M.A.I.C methodology to successfully solve problems. 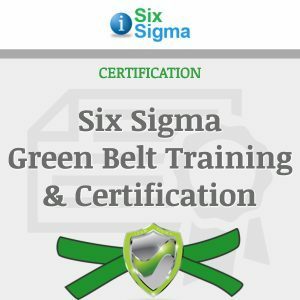 Lean Sigma Corporation’s Green Belt certification is a complete online training program that can be navigated at your own pace. 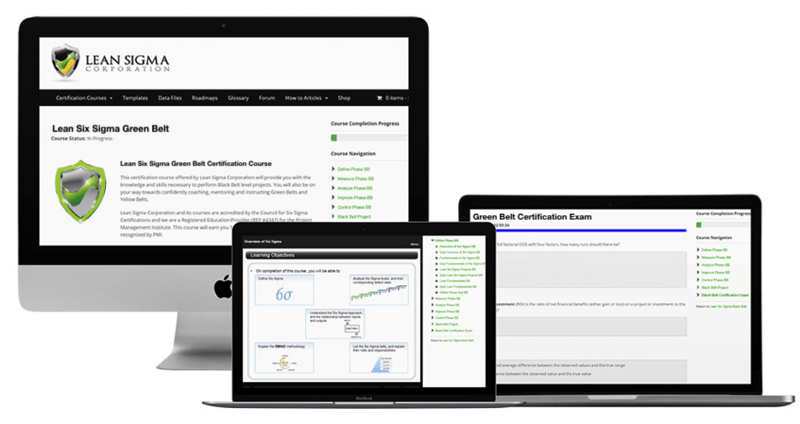 The Green Belt certification is comprised of professionally narrated eLearning modules, interactive quizzes throughout lessons, D.M.A.I.C Phase chapter tests, and a final certification exam. You will have access to the online training portal 24/7 for as long as you would like with our “Forever Access” policy. This isn’t just a certification program, it’s about your learning. That’s why we give you LIFETIME access to all learning resources. Lifetime access to the complete training slide set and, when we update it, you get the updates. Lifetime access to our learning system, glossary, forum, chat and “how to” articles. 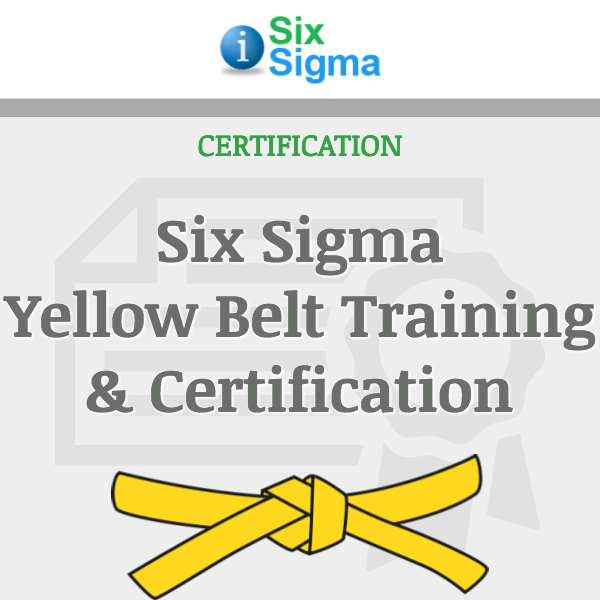 Lean Six Sigma Green Belt Certification is a significant accomplishment, that’s why we recognize you several ways! CERTIFICATION Recognition 3 ways: custom certification letter, listing in our official certification directory, and a physical raised seal certificate mailed to you. Lean Sigma Corporation is an approved Registered Education Provider (REP # 4347) of the Project Management Institute, Inc. (PMI®). 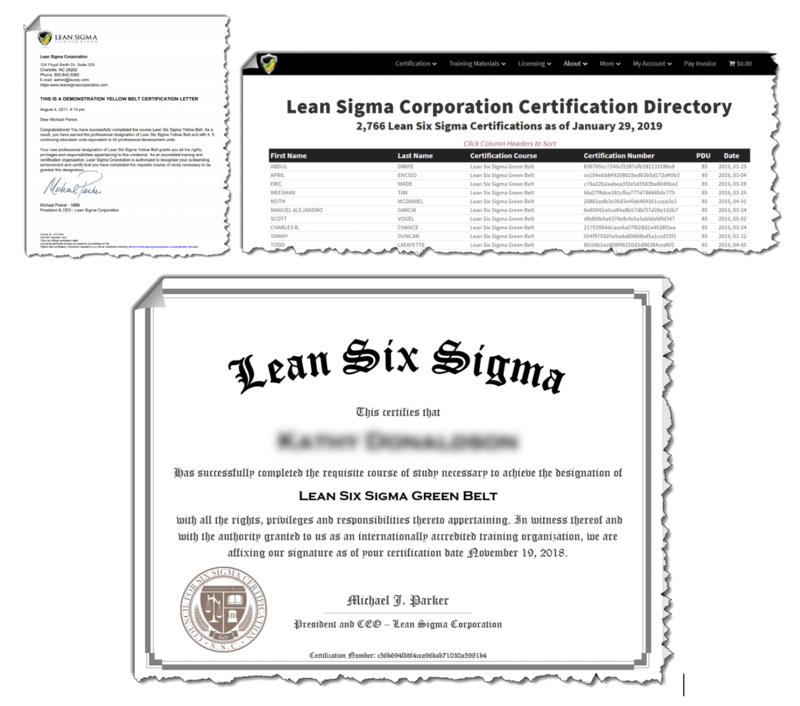 Taking and completing your Lean Six Sigma Green Belt course through Lean Sigma Corporation will give you 85 PDU’s that will be recognized by PMI. Upon completion of all certification requirements you will receive a certification letter that will include all necessary information to submit to PMI for your PDU’s. 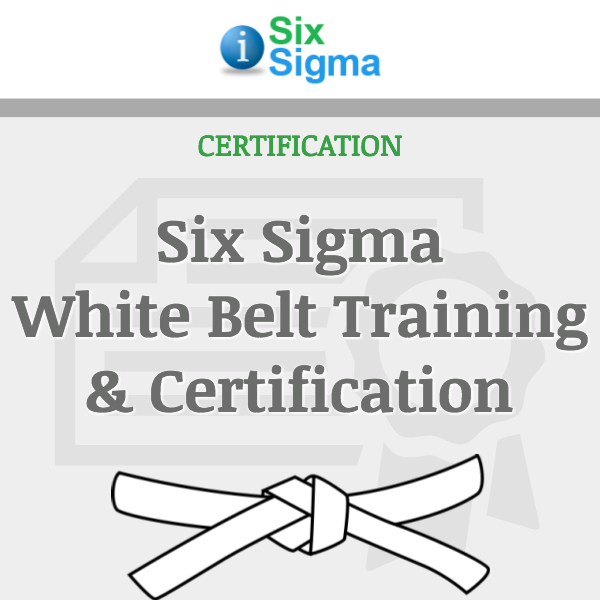 Your Lean Six Sigma Green Belt certification will be recognized industry wide! 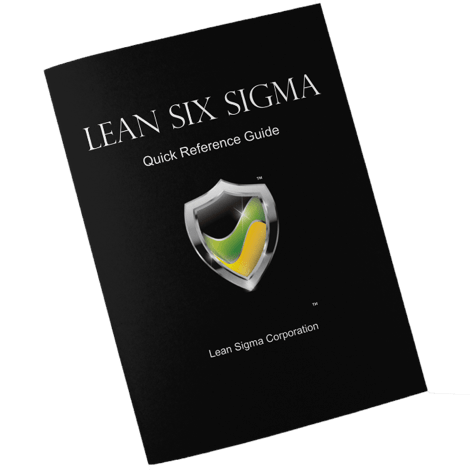 Earning your certification from the Lean Sigma Corporation means you have successfully demonstrated mastery of the Lean Six Sigma body of knowledge consistent with all industry recognized certification providers. Our content and body of knowledge is aligned to ASQ, IASSC and more importantly, accredited by the Council for Six Sigma Certification. 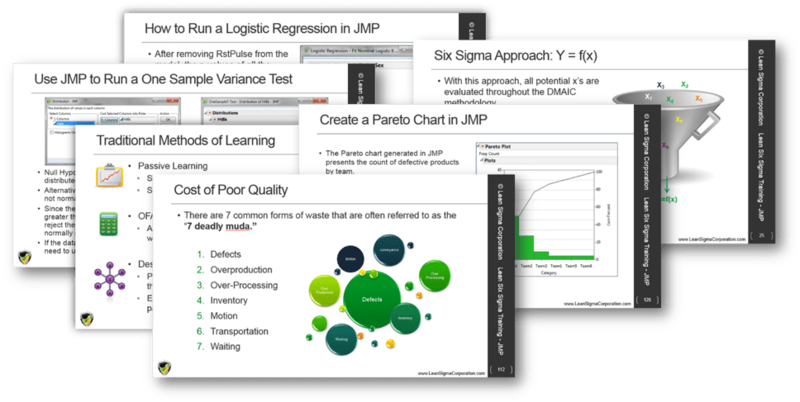 Objective: Prepare students to understand Lean and Six Sigma and the DMAIC problem solving methodology. After the course, participants will be capable of leading and conducting lean six sigma green belt projects as well as data/statistical analysis using Minitab or SigmaXL. Lessons: 17 professionally narrated eLearning modules covering the full D.M.A.I.C. methodology. Assessment: 17 ten question quizzes, 5 DMAIC chapter tests, 1 certification exam. All assessments require 80% to pass. Certification exam is 150 questions with a 2.5-hour time constraint. There are currently no project requirements for Green Belt certification.